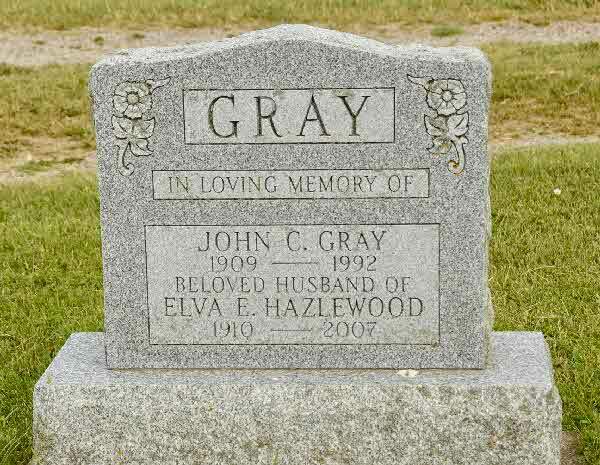 Burial* She was buried in Lakeview Cemetery, St. Vincent Twp., Meaford, Grey County, Ontario, Canada. Death* Dorothy Mae Jean Haskill died on 21 August 2011 in Sunnybrook Hospital, Toronto, York County, Ontario, Canada; CRONSBERRY, Dorothy Mae Jean (nee Haskill) - Peacefully in her sleep at Sunnybrook Hospital on Sunday, August 21, 2011 in her 99th year. 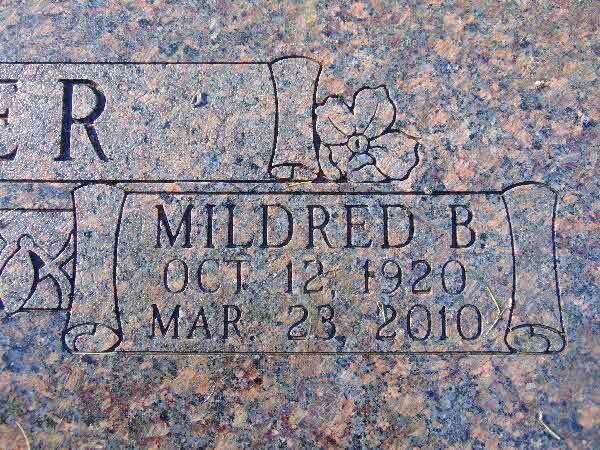 Beloved wife of the late Ben Cronsberry. Loving mother of Carol Gryte. Cherished grandmother of Mark, Anne-Marie, Carl-Andrew and Christina. Dear sister of Bob Haskill and his wife Cathy. 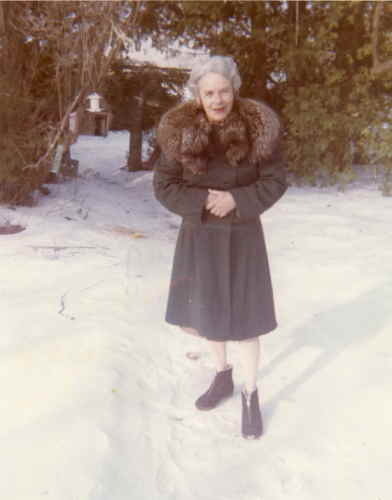 Also survived by many nieces and nephews and by her longtime caring and compassionate friends on Wanless Avenue. Dorothy will be deeply missed and fondly remembered. A celebration of Dorothy's life will be held on Thursday, September 29, 2011, at 11:30 a.m. at St. Leonard's Anglican Church, 25 Wanless Ave. The burial of ashes will take place at 2:30 p.m. at Briar Hill Cemetery in Sutton, followed by a time of fellowship and refreshments at Knox United Church in Sutton. If desired, charitable remembrances may be made to The Opportunity Center (13-19 Fair Lawn Ave., Fairlawn, New Jersey 07410, USA), a not-for-profit organization for mentally handicapped adults where Dorothy's eldest grandson, Mark, attends school or to a charity of your choice. Arrangements under the care of the Trull Funeral Home and Cremation Centre, North Toronto Chapel, 416-488-1101. 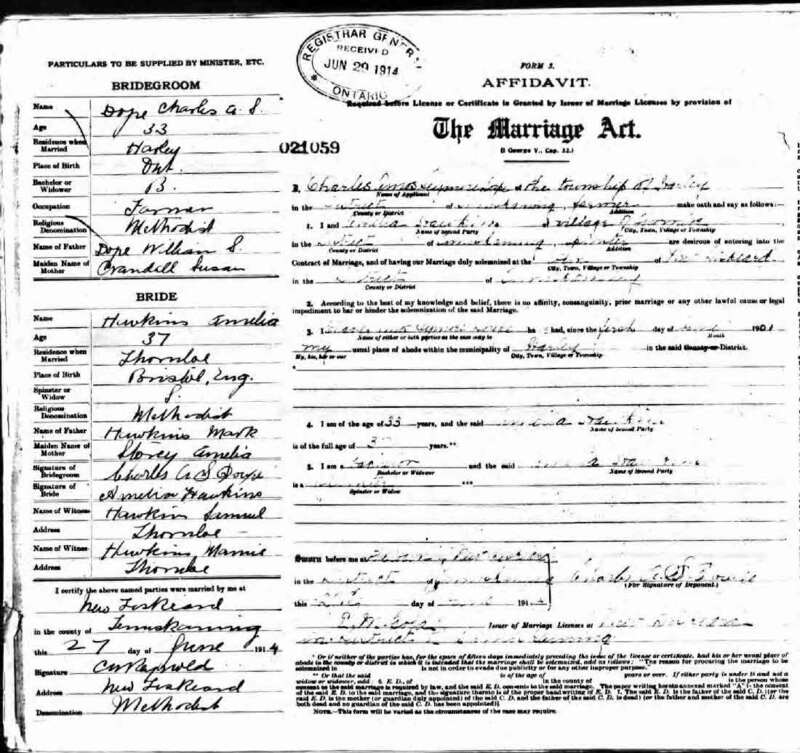 Marriage* Sarah Hasley married Amos Shier, son of Adam Shier IV and Mary Switzer, on 22 February 1870 in Rathkeale, County Limerick, Munster, Ireland; Amos Shier was a widower at the time of this marriage. 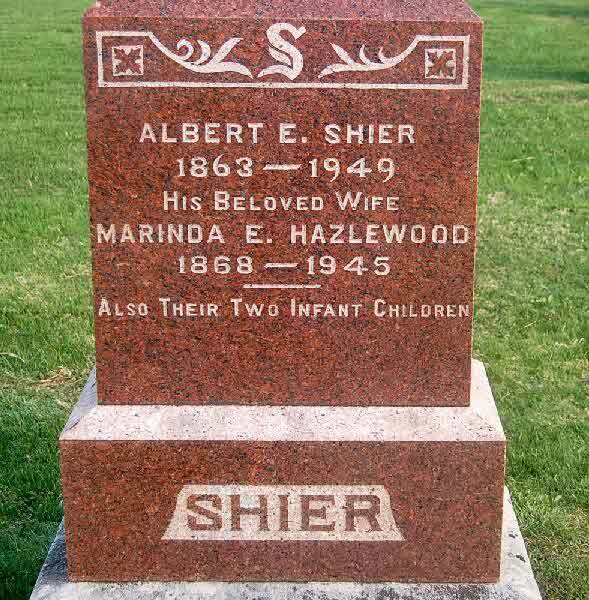 Burial* He was buried in Lakeview Cemetery, Midland, Simcoe County, Ontario, Canada. 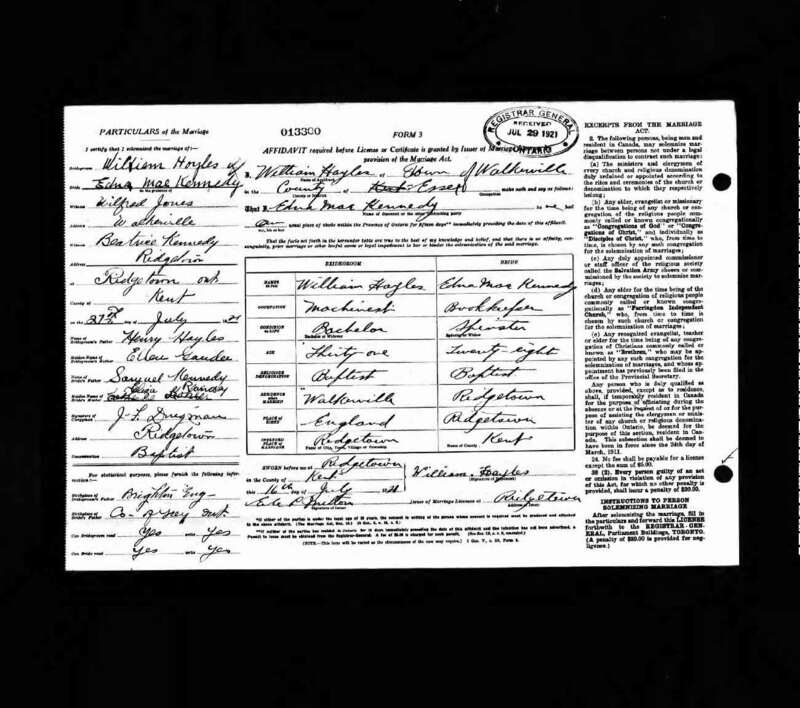 Marriage* Verna Margaurite Haughton married Harold Stewart Atkins, son of William Atkins and Caroline Jane (Carrie) Shier, on 5 February 1935 in Tweed, Hastings County, Ontario, Canada. 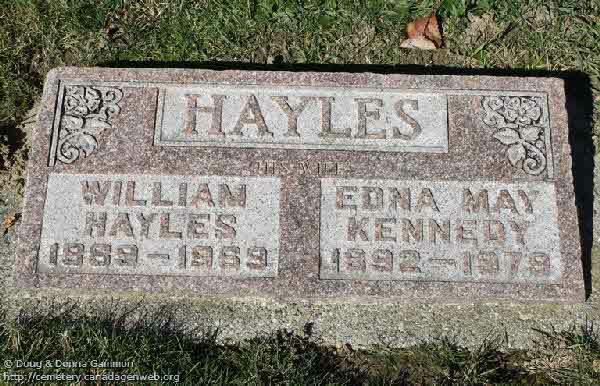 Burial* She was buried in Pioneer Memorial Gardens, Moses Lake, Grant County, Washington, United States. 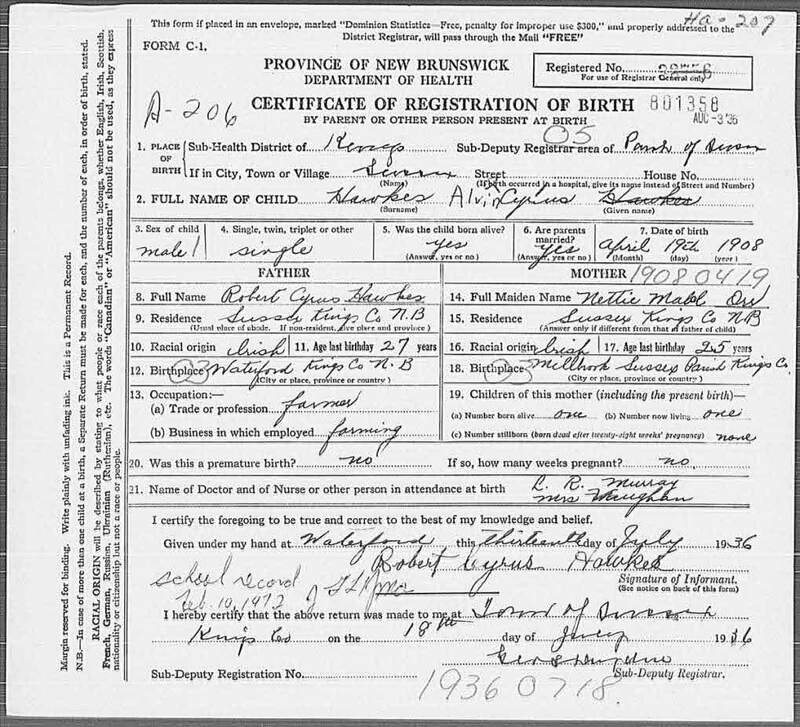 Birth* He was born on 19 April 1908 in Sussex, Kings County, New Brunswick, Canada. 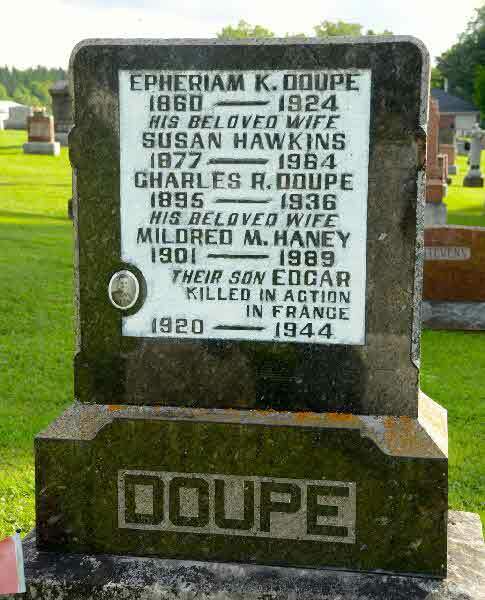 Marriage* Amelia Hawkins married Charles Amos Seymour Doupe, son of William SYDNEY Doupe and Susan Roselpha Crandal, on 27 June 1914 in New Liskeard, District of Timiskaming, Ontario, Canada. 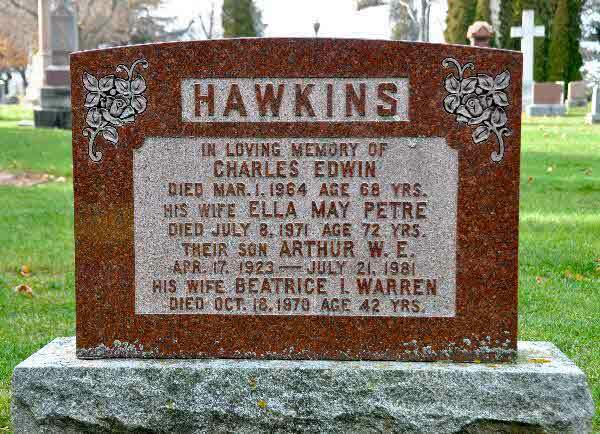 Burial* He was buried in Oshawa Union Cemetery Sec F, Oshawa, Ontario County, Ontario, Canada. 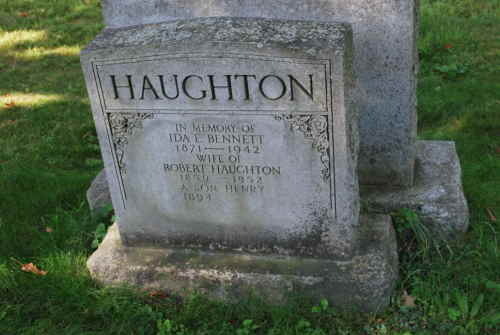 Burial* She was buried in Flesherton Cemetery, Grey County, Ontario, Canada. 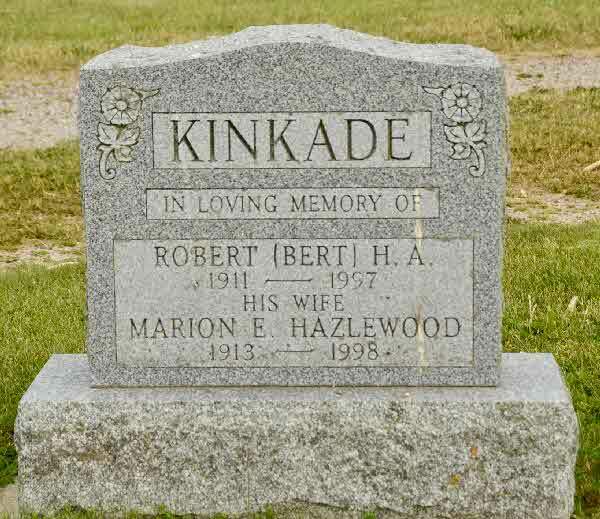 Marriage* He married Edna Mae Kennedy, daughter of Samuel Nathaniel Kennedy and Eliza Jane Ramsay, on 27 July 1921 in Ridgetown, Kent County, Ontario, Canada. 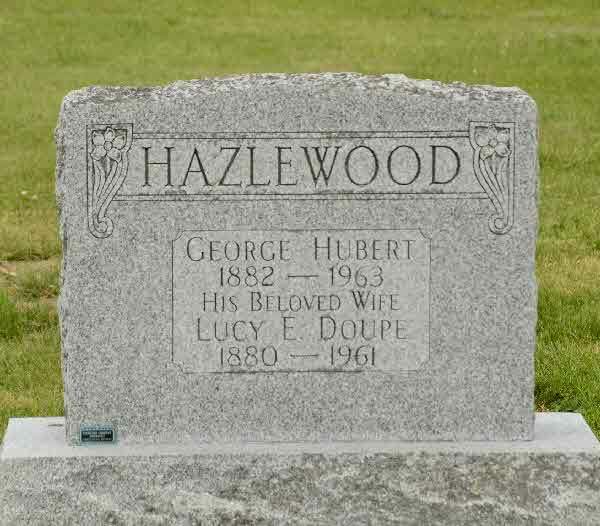 Burial* He was buried in Greenwood Cemetery, Ridgetown, Kent County, Ontario, Canada. Burial* She was buried in St. Mary's Cemetery, Section N, St. Mary's, Perth County, Ontario, Canada. 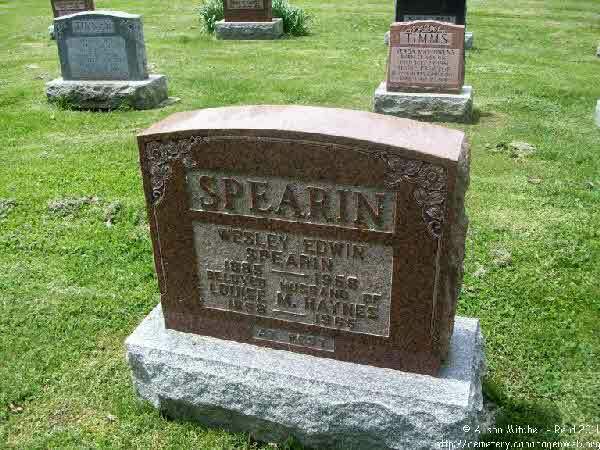 Burial* He was buried in Kirkton Methodist Cemetery, Kirkton, Huron County, Ontario, Canada. 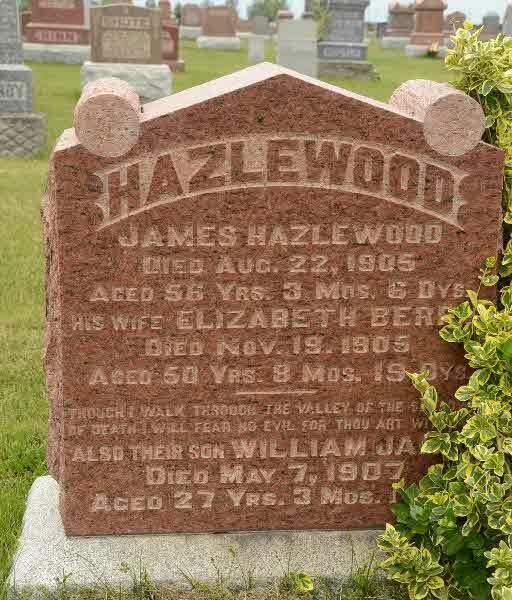 (Witness) Fact 1 Edward Hazlewood witnessed the Fact 1 of Samuel Henry Shier on 12 July 1908 in Crandall, Manitoba, Canada; Members of the Crandall Orange Lodge Band, July 12, 1908. (Witness) Fact 1 George WESLEY Hazlewood witnessed the Fact 1 of Samuel Henry Shier on 12 July 1908 in Crandall, Manitoba, Canada; Members of the Crandall Orange Lodge Band, July 12, 1908. 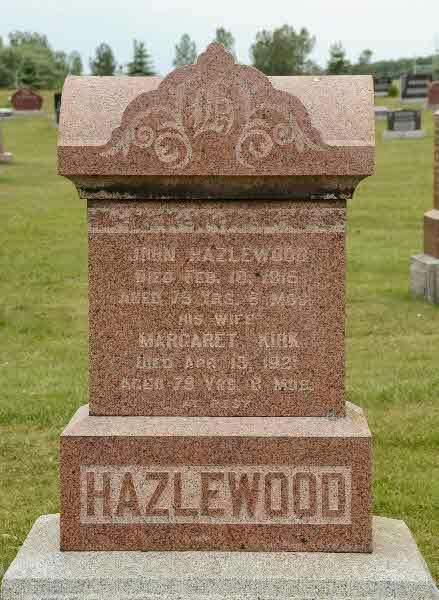 Burial* Ina Doreen Hazlewood was buried in Oak Rvier Cemetery, Blanshard Rural Municipality, Manitoba, Canada. 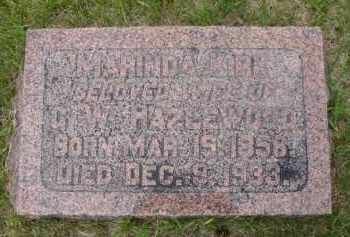 Death* Marinda Elizabeth Hazlewood died on 16 December 1945 in Blanshard Twp., Kirkton, Perth County, Ontario, Canada, at age 77. 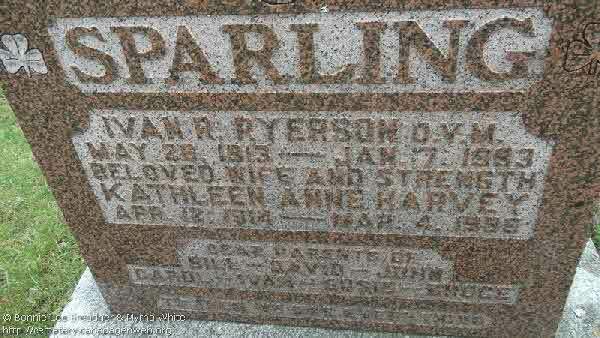 Burial* She was buried on 18 December 1945 in Kirkton Union Cemetery, Usborne Twp., Huron County, Ontario, Canada. 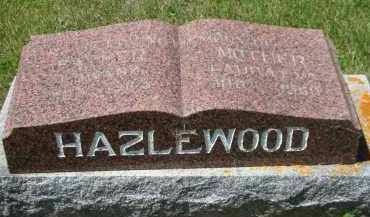 Death* Mervena Hazlewood died on 26 June 2013 in Sunnyside Manor Personal Care Home, Manitoba, Canada, at age 90; IRVINE: Mervena Irvine of Birtle, MB passed away on June 26, 2013 at Sunnyside Manor Personal Care Home at the age of 90 years. 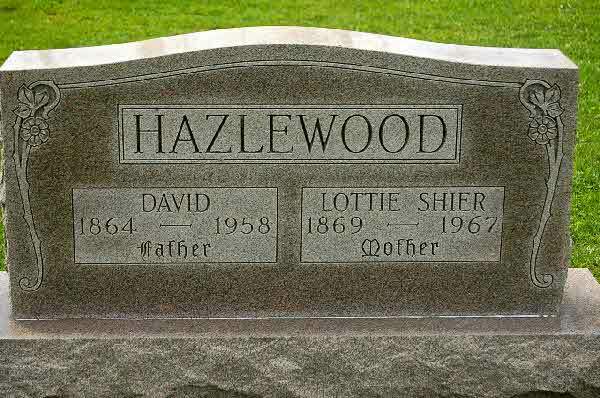 Mervena Lauretta Hazlewood was born March 3, 1923 to Ed and Laura Hazlewood and was the youngest of three daughters. 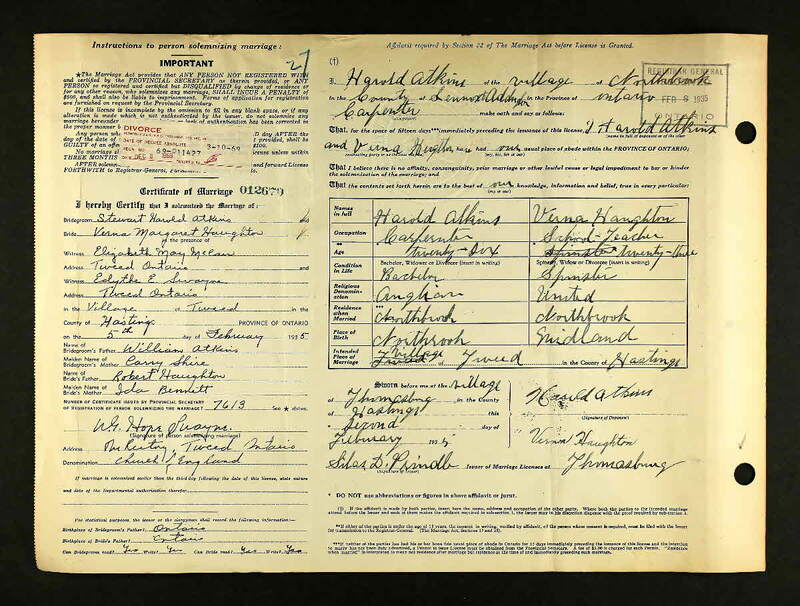 She was raised on the family farm in the Chumah district along with her sisters Ethel and Vera. 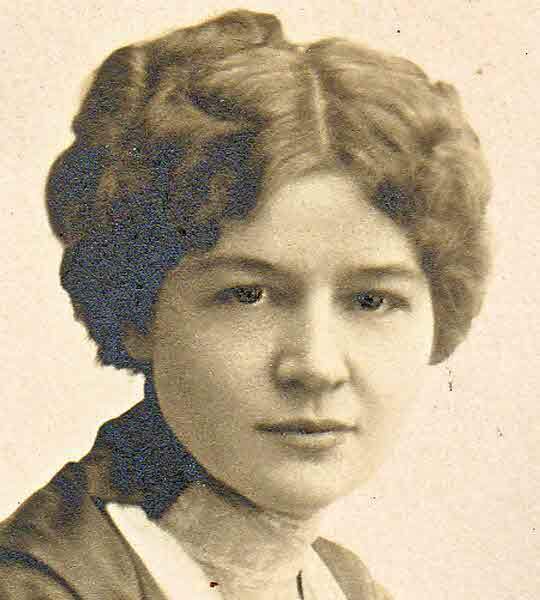 Her education was received at Crandall, while Grade 12 was obtained in Hamiota. 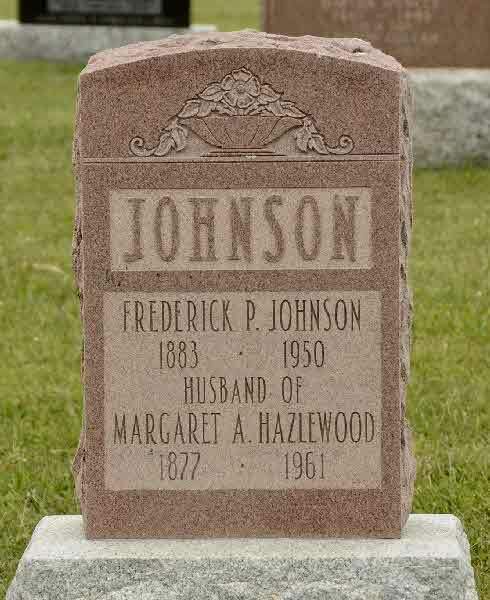 She attended business college in Brandon and was employed by Sterling Creamery for a period of time. 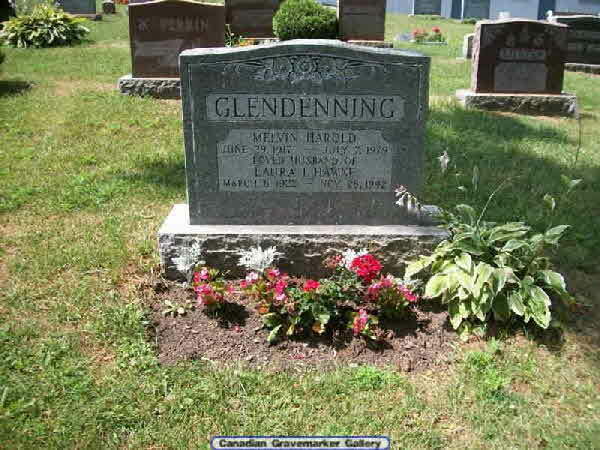 Mervena married Roy Irvine on June 25, 1949. 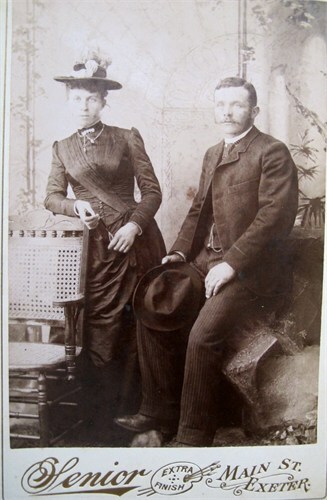 They resided on their farm in the Rothesay district for 18 years, raising two daughters. In 1969 they retired to Birtle and resided there the rest of their lives. was a talented pianist. Her music brought enjoyment to family, friends, her community and surrounding area for many years. She was a devoted and loving wife, mother and grandmother. Her home and garden were a source of pride. 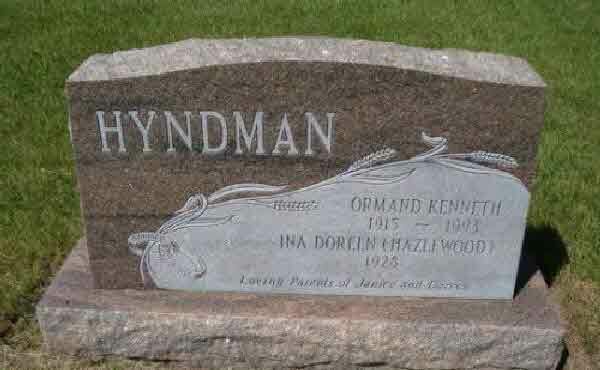 was predeceased by her parents Ed and Laura Hazlewood, her husband Roy, and sisters Ethel Gurr and Vera Gurr. She is survived by her daughters Loretta (Stewart) Slymon and Gail (David) Lane; six grandchildren and seven great grandchildren. funeral service was held Tuesday, July 2, 2013 at 2:00 p.m. at the Birtle United Church with Linda Clark officiating. Interment followed at the Hamiota cemetery. If friends so desire, donations may be made to Sunnyside Manor Personal Care Home, Birtle, MB. Rae's Funeral Service of Shoal Lake was in care of arrangements. 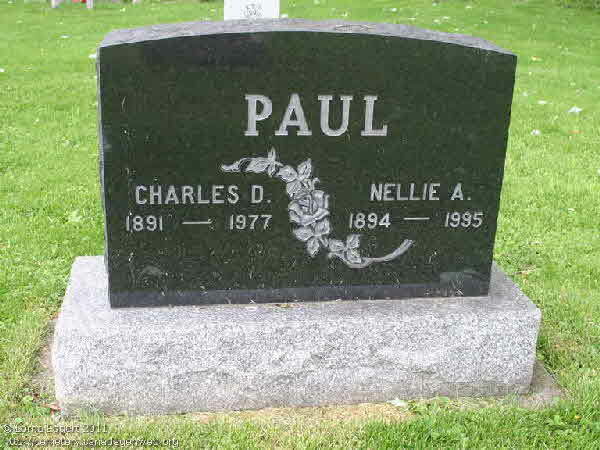 Burial* She was buried in St. Paul's Anglican Cemetery, Usborne Twp., Huron County, Ontario, Canada.